Pucker up for our Lip care line! Formulated with a plant-based blend of conditioning oils, butters and honey designed to cleanse, nourish and moisturize lips. Count on each lip care product to smoothly glide on leaving behind only a soft slightly-sweet finish. We use no artificial flavorings or fragrances in any of Waxing Kara’s lip care products. 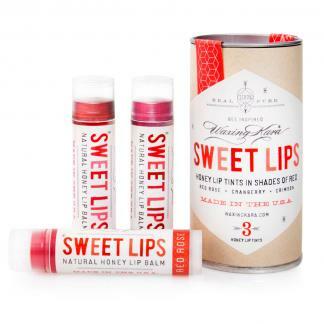 Our Sweet Lips Honey Lip Balm is made entirely in the USA and is USDA Certified Organic. 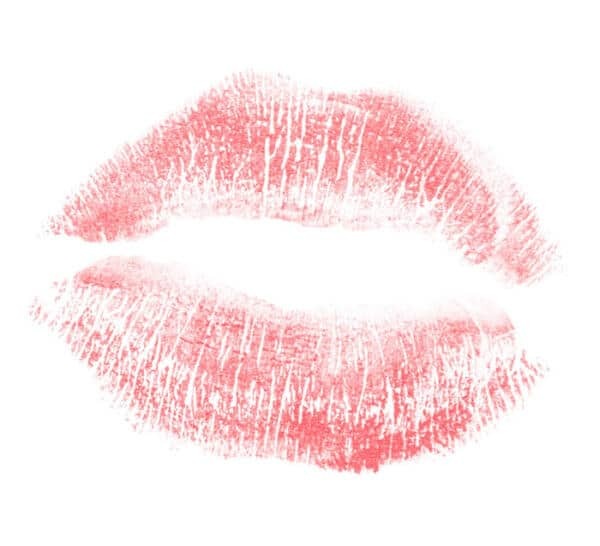 Our lip tints are 92% organic. All of our honey lip balms are petroleum, paraben, phthalate, synthetic and GMO free and never ever tested on animals. Check out our trios for a great way to try our tints!